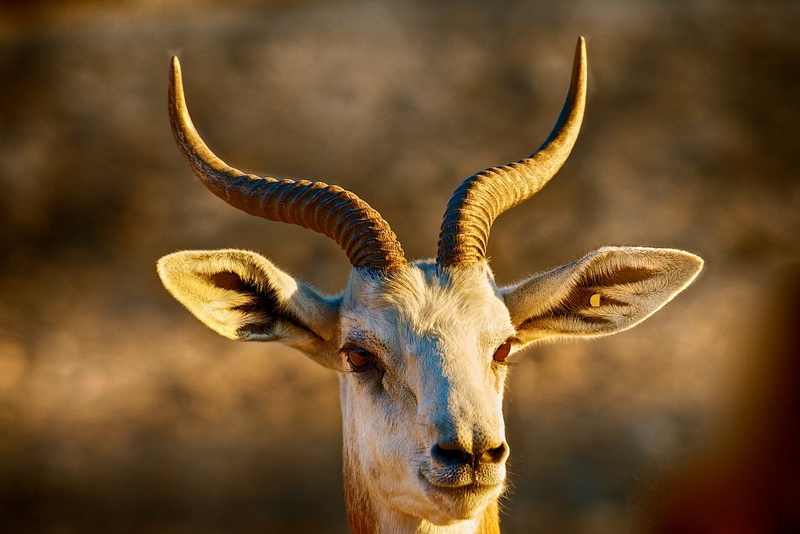 This magnificent magnetic animal is very unique to Arabia, these gazelles were once widespread. They now range in fragmented populations in Oman, Yemen, Saudi Arabia and The United Arab Emirates. A popular illegal game animal, I urge hunters not to kill them for their head trophy and meat. They are endangered on the way to completely wiped out of our planet if we are not careful !